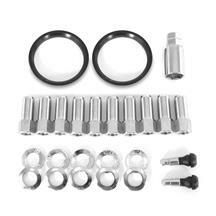 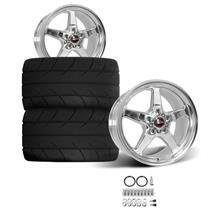 Late Model Restoration is your #1 source for 2005-2009 Mustang Race Star Drag Star Wheels! 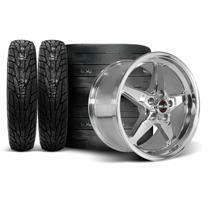 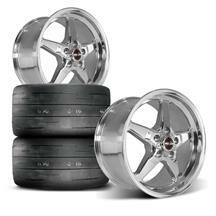 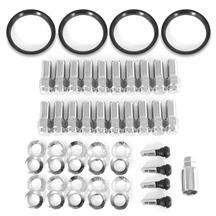 Race Star's Drag Star wheels are sure to transform the look and performance of your S197 Mustang! 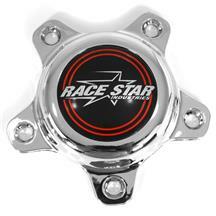 Race Star designed this wheel with a traditional 5-Spoke design for a look that can't be beat! 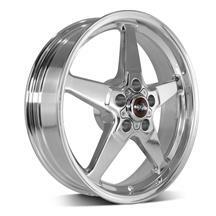 These lightweight wheels clear big brake packages without sacrificing performance. 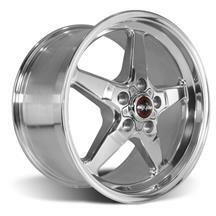 Completed in a polished finish, these wheels look great on any color Mustang! 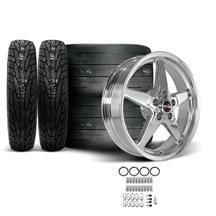 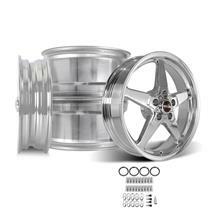 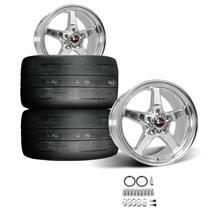 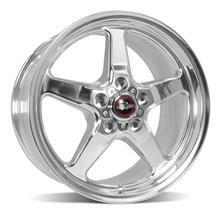 Shop our selection of 2005-2009 Mustang Race Star Wheels below!